Daily—and that is not hyperbole—through one of my many channels of communications, be it YouTube, Slack, Facebook, or Twitter, I receive a message from someone that breaks down to, "Woohoo! My HoloLens is here... what now?" Where should I send these new designers and developers to start learning the holographic path? 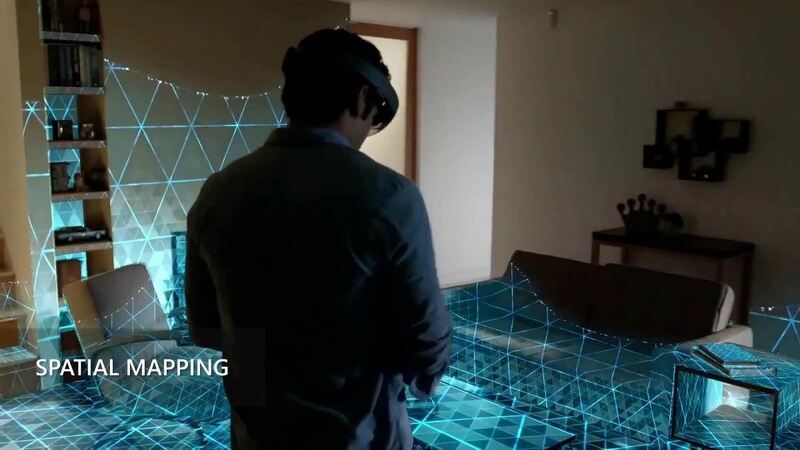 There are, of course, the Holographic Academy tutorials from Microsoft, which are great for those of you with a good deal of background in the technical aspects of 3D, game development, and programming. They are designed as a quick start guide that takes you through fast and broad steps to accomplish many things in a short time. Why Is Most HoloLens Development Happening in Unity? However, many new developers will be starting at the beginning—relearning vector math from high school or learning for the very first time about 3D meshes, materials, and textures. For these people, the Holographic Academy walkthroughs are just a means to frustrate and confuse—and some exasperated developers eventually get called "former developers." To help all of you new developers succeed, I am creating a tutorial series to work through many of the basic HoloLens elements in an easy-to-follow, step-by-step format. We will start with software installation and configuration, then move into the HoloLens emulator setup. Afterward comes building, compiling, and deploying. Where we go from there is up to you. Software download, installation, and setup. Install and set up the HoloLens emulator. Build, compile, and deploy to our device a simple "Hello World" application. Throughout this series, don't be afraid to ask questions, and let me know what you would like to see in future guides. If you've already started developing for HoloLens, what areas specifically have you been struggling with? These comments and remarks will help me choose what topics to add, so make sure to let me know.